It’s no secret that we have a serious thing for Zara—really, we do. And while the weather’s too hot to handle, we’re already thinking about the coolest boots to stock up on for next season. 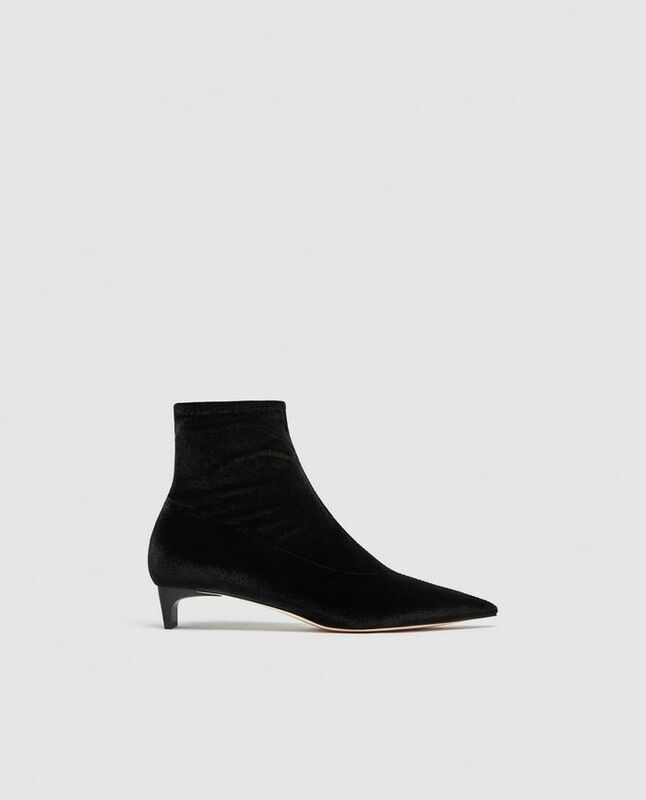 We know what you’re thinking—July is too early to start thinking about fall fashion, but not for us: We’re already looking at the best under-$100 boots from Zara to get a head start before the colder months hit. And since we’re in the midst of summer, it certainly doesn’t hurt that all of Zara’s boots are currently on sale. So if you’ve been itching to try one a major trend of the season (such as kitten heels or cowboy-inspired boots), now’s the time to do it. From gorgeous lace and fierce animal-print to classic black booties, you’ll be wearing these Zara boots season after season. Keep scrolling to see our favorite affordable boots from the brand. These will work with so many outfits. These boots are so cool. No one will be able to take their eyes off of these. You'll be surprised how well these go with everything. Style these with a cute midi skirt. These add the right amount of edge to any outfit. Everyone needs a pair of over-the-knee boots. How cool is this cap-toe detail? Of course, you don't want to wait until the fall to wear these chic boots—you can easily wear them during the summer, too.